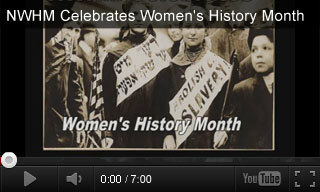 Learn about the history of women's rights and the Nineteenth Amendment through these educational videos and related activities for Women's History Month. 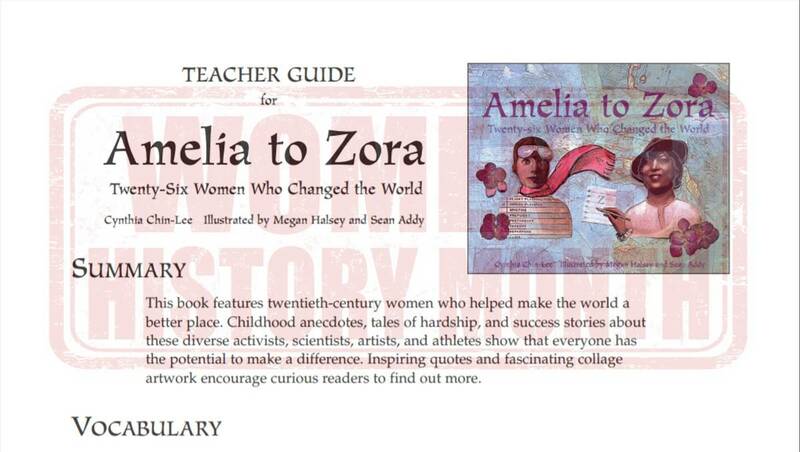 Students will learn about Susan B. Anthony, Elizabeth Cady Stanton, and the women's movement. Each video is paired with three extension activities for your classroom. Learn about the history of women's rights and the Nineteenth Amendment through educational videos and related activities. Watch this video biography to learn about Susan B. Anthony's pivotal role in the women's suffrage movement in America. Study the contributions and accomplishments of women. 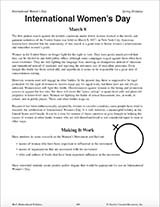 Through this video students will learn about the history of International Woman's Day, the Triangle Shirtwaist Factory fire, and the women's movement. 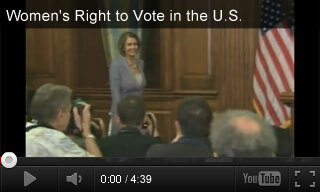 Women's Right to Vote in the U.S. In this video, students learn about the history of the women's suffrage movement and the advancements of women's rights in America.